Neil Blomkamp’s latest sci-fi film, Chappie, hits U.S. theaters on March 6. 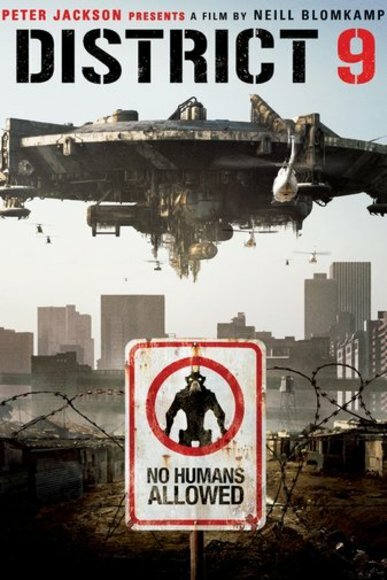 Last week, I reviewed Blomkamp’s breakout hit, District 9. Here I review Elysium, his 2013 followup. Director Neill Blomkamp gained international acclaim with the underground hit District 9 (reviewed here), which combined convincing special effects and strong acting with a nuanced social commentary about interracial relations in Blomkamp’s native South Africa. Elysium continues many of the same themes, but also suggests that Blomkamp might be adopting the worst habits of Hollywood. Neil Blomkamp’s latest sci-fi film, Chappie, hits U.S. theaters on March 6. Here I review Blomkamp’s breakout hit, District 9. 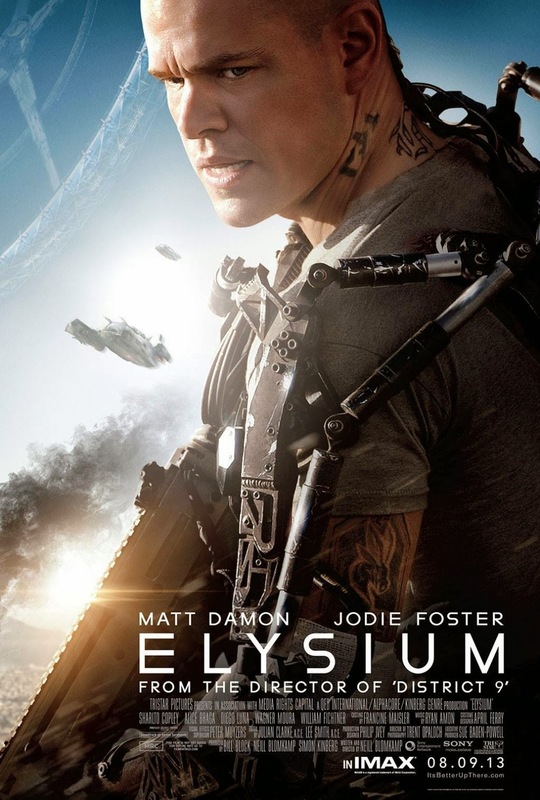 Next week, I will review Elysium, his 2013 followup.